Andrew has been following football and other sports for decades. His articles have appeared on blogs and in print. Is the EPL Simply the Best? 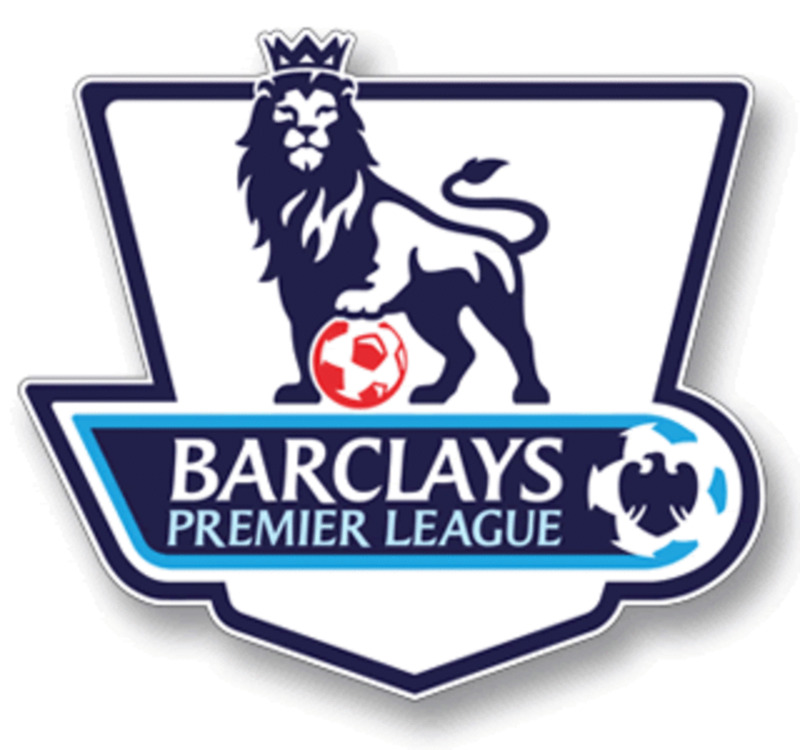 The English Premier League (EPL) is often said to be the best football league in the world. But does this claim have any credence? What sets it apart from the Bundesliga in Germany or La Liga in Spain? What about Serie A, where the top Italian sides battle it out for supremacy? It could be argued that the huge popularity of the league only comes from the massive TV coverage it gets. Is that any basis for declaring it the best league? Don't other countries have equal selling power? What sets the EPL apart is the hot competition for the EPL title. In most European leagues, the title is often a matter of interest for two rival clubs, maybe three, but in the EPL, there are often six clubs who could realistically be crowned champions. Six clubs. Think about that. 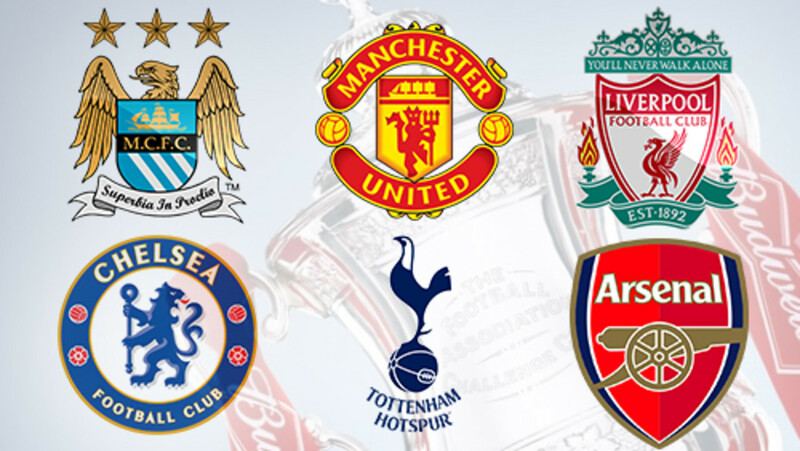 Chelsea, Manchester City, Tottenham Hotspur, Arsenal, Liverpool and Manchester United. And there's also the Leicester City factor to think about. How come a small club like Leicester can win the premiership? How did that happen? It could be the EPL and its magical unpredictability. 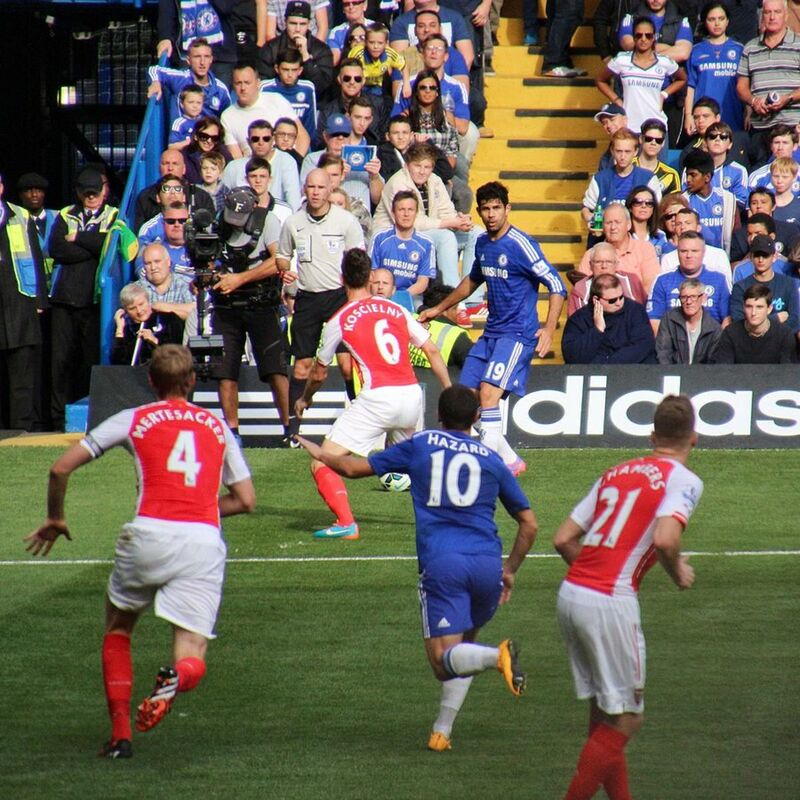 I'm going to try the impossible—giving 10 reasons as to why the EPL is the best of all. Are the best players in the world playing in the English Premier League? The answer is actually no. Let's admit something from the outset—the elite top 2 players in the world are currently plying their trade in Spain. That's Lionel Messi and Cristiano Ronaldo. Let's throw Luis Suarez into the mix too. You may have different names in your head, the Brazilian Neymar for example, but the plain fact is the top 2 best exponents of the beautiful game are not playing in England. 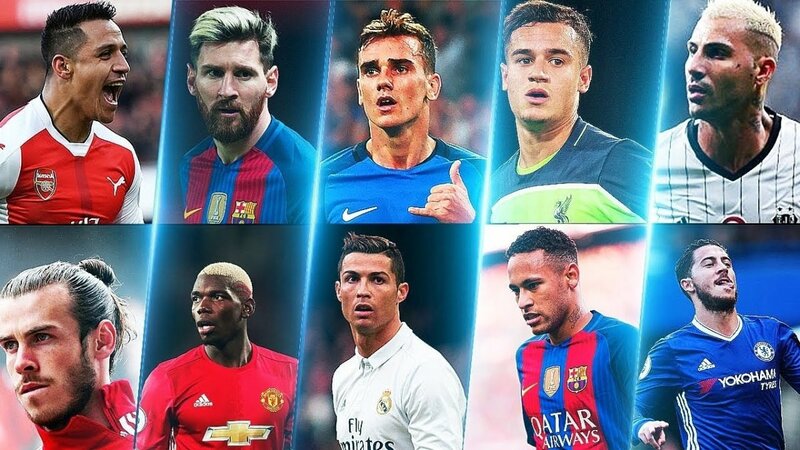 However, add up the total numbers of quality internationals in the top ten teams in all the leagues and who has most strength in depth? Undoubtedly it's the EPL. What does that mean in terms of pure football? If you're a regular spectator at EPL league matches the chances are you'll be watching top internationals week in and week out, not just when the elite teams turn up. This makes a huge difference to the overall quality of play and gives the premier league the edge over other world leagues. How do you know the EPL has more quality players regularly competing than any other league in the world? Well, just look at the percentages of players turning out for their countries in top football tournaments like Euro 2012 and the World Cup 2014. In Euro 2012, the EPL supplied 74 players, almost 20% of the total number, whilst the Bundesliga came second with 48 players, La Liga with 32, and Serie A with 31. You'll find similar figures for the World Cup tournament as well. The English Premier League is way ahead of the others when it comes to supplying the creme de la creme for major competitions. In the premiership, you don't have to travel far to encounter first class stadia. They feature exceptional seating, viewing and facilities. 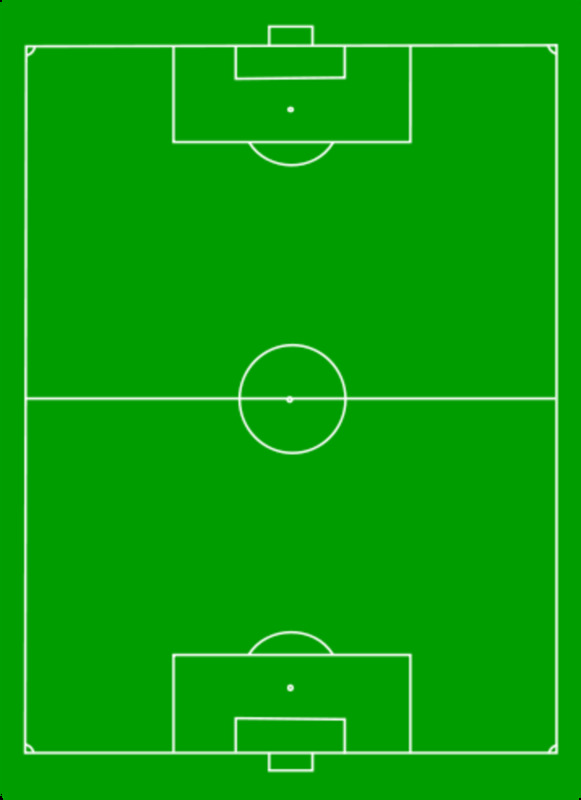 In addition, you have impeccable playing fields to play football on throughout the season. 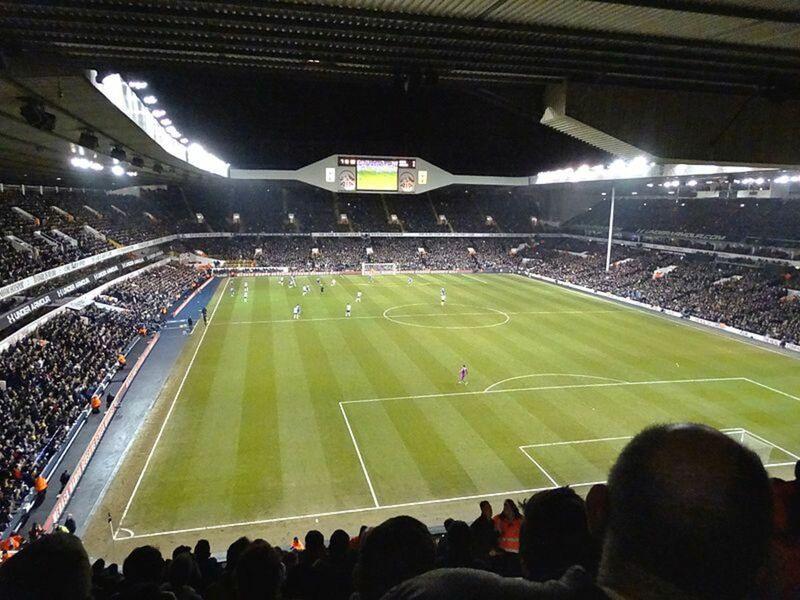 The top ten clubs in the EPL all have exceptional home grounds—from the traditional rectangular favourites like Old Trafford and Anfield to the modern fields like the Emirates where Arsenal ply their trade. Even the so-called smaller clubs have well-designed stadia, often built to high standards. 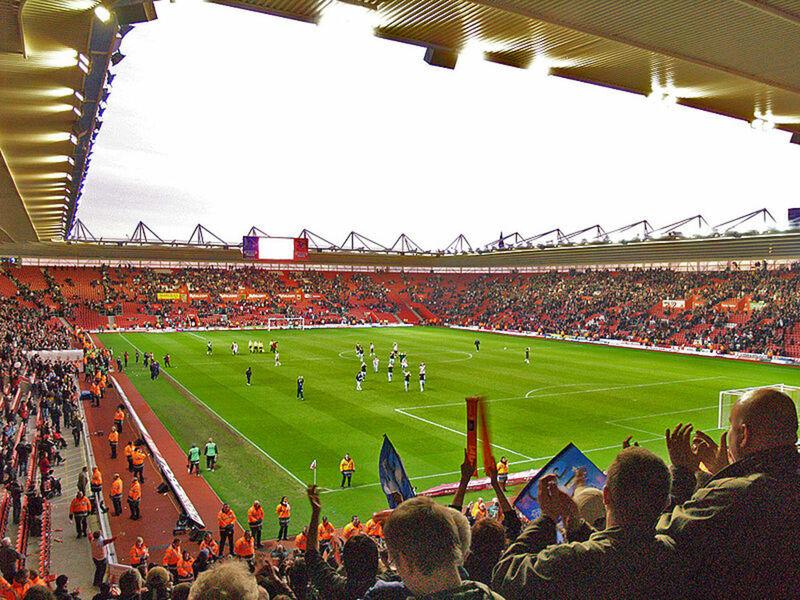 Take newly promoted Southampton FC who play at St Mary's Stadium, the largest in the south of England outside London. It has a capacity of approximately 32,600 and has world-class facilities. When the BBC first broadcast football back in 1965 the coverage was in fuzzy black and white and only a handful of viewers tuned in for the highlights of Match of the Day. If I recall accurately this was a match between Liverpool and Everton and the highlight was of a dog running onto the pitch and stopping play! Even at that time, a few million were tuned in, even if the goals were a bit of a blur and there was no true action replay! Fast forward 35-40 years and the EPL is now watched by over 600 million people in roughly 200 countries, a staggering number. Matches are broadcast live and eagerly anticipated. The income from the overseas broadcast rights are enormous but what's special about the premier league is that they are distributed collectively amongst the 20 clubs. In other European leagues, with the exception of the Bundesliga, the money tends to go to the individual clubs with most coverage. So the English league is the most watched sports show on any continent at any one time during the season. The reason? Because it has depth and quality and excitement unrivalled within the football world. All EPL teams now have a camera on the goal line to help the referee decide whether or not the ball has crossed the line. In the past officials had to rely on their eyes alone to give or rule out a goal. Now the camera tells them instantly. Goal or not! One more reason to love the Premier League. It's an inescapable fact that the English invented the modern game of football and exported their invention worldwide. Many firsts have been achieved in the English game and the EPL is carrying on the traditions of the past. Little did they know that the simple game would turn into the beautiful game and ignite imaginations all over the globe! 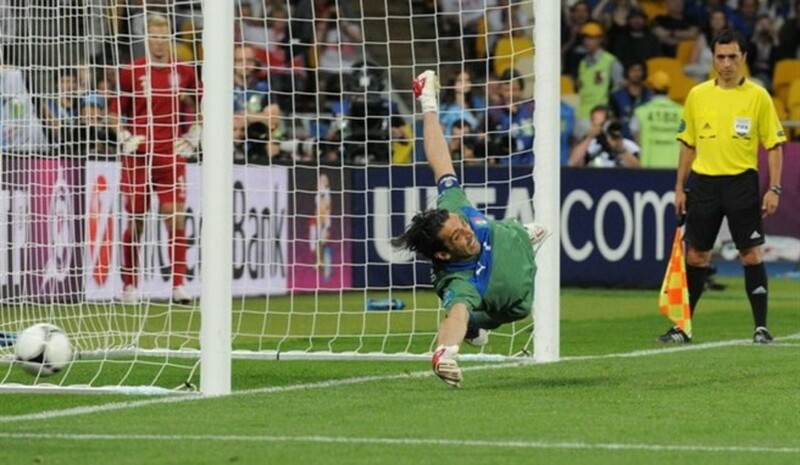 If only the English FA had put a patent on the football, the goals, the pitch, and the rules! Playing in the EPL is therefore historic because the players are participating in the world's greatest sport in its native England where, it could be said, the game is most appreciated. Look at the top six clubs in any league in Europe and ask yourself—have all six got a chance to win the league? Only in the EPL is there such hot competition: Manchester City, Manchester Utd, Chelsea, Arsenal, Liverpool, and Tottenham Hotspur. The answer has to be that at least four have a good chance and two are strong dark horse contenders. You wouldn't have this level of top competition anywhere other than the EPL. In Spain, for example, it's inevitably the two elite clubs who end up fighting for the title. Barca v Real. In Italy you'll have three usually, in Germany it's often two, recently only one, and in France, you will sometimes have three. Should we look at the Netherlands? It used to be three top clubs vying to be champions but now that's reduced to two. Only England has four top clubs challenging for the title on a regular basis. There's nowhere else in the world that happens season to season. And now that Leicester City have won the EPL, there is no knowing what other shocks and surprises lay in wait. The EPL does not have the highest goals to game ratio in Europe; that honour goes to the Eredivisie in the Netherlands who often manage over 3 goals per game. But what does that say about a league where goals come so cheaply? That's right, the quality of the defenders is in doubt! In the Dutch league, there are many large and clumsy defenders who, it has to be said, aren't the best when it comes to close marking and making saves! In the English league, the exact opposite is experienced. You still have large and clumsy defenders playing but they tend to be mean in the tackle and don't give strikers much space. Even the smaller clubs know how to battle it out which suggests that every goal has to be worked for. 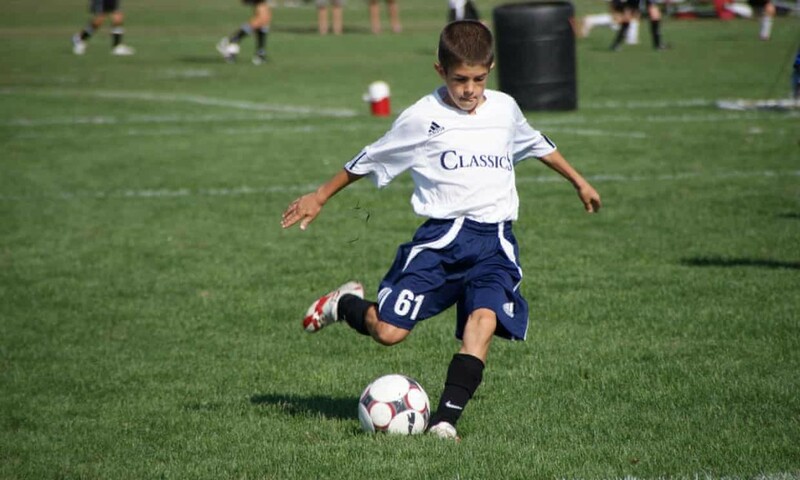 There aren't that many cheap goals—strikers have to earn the right to score! 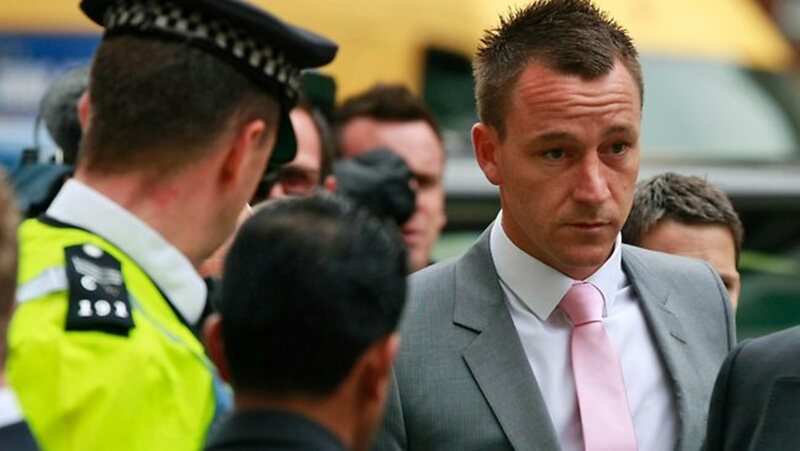 In the EPL you'll see different extremes of style from different clubs. Traditionally the great Manchester teams have always played an open attacking style of play, with focus on fast wingers and one or two hard-working, goalscoring midfield men. Manchester City have developed their own brand of powerful attacking play and it's paid off—they're currently champions. Their two playmakers, Yaya Toure and Aguero, were crucial along with players like Silva and overlapping full back Zabaleta. Arsenal teams under Arsene Wenger have played a short, quick passing game over the last few seasons, overwhelming opponents with a tika-taka like style which has been highly successful. Liverpool's past triumphs have been based on a classic pass and move style, relying on strong midfield running and an all or nothing approach to each match. Chelsea's success has been down to organisation and counter-attacking styles, the ability to soak up pressure, and hit teams hard on the break. 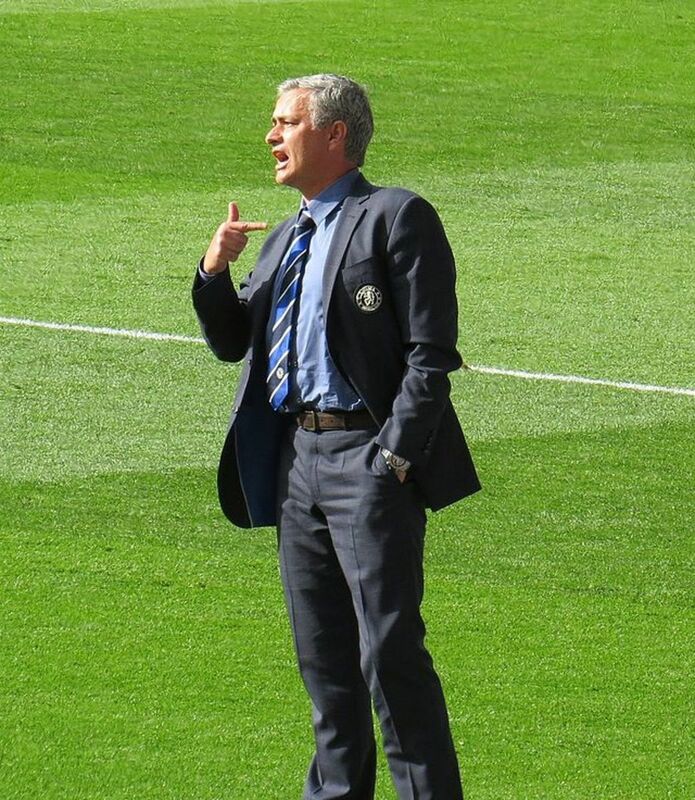 Jose Mourinho introduced this style and it has stuck. It allows for speed and quick change of tactics should they be needed. And now Antonio Conte has the task of keeping Chelsea at the top, as champions. Never a dull moment in the EPL! Just ask Rafa Benitez, head coach at promoted Newcastle United, a club that gets relegated one year and promoted the next. Only to be relegated again. It's this mix of various styles that makes the EPL so compelling. From the hard running, disciplined teams that play long ball, like Stoke City, to the fast and expansive sides with a strong team ethic such as Swansea City, West Ham United, and West Bromwich Albion. The premiership has them all. El Clasico in Spain, Barcelona v Real Madrid, creates enormous interest worldwide and rightly so. It's the biggest club game on the planet. The Camp Nou regularly has 99,000 plus spectators for this encounter. The EPL can't match that. But, Manchester United's Old Trafford holds 75,000, Arsenal's Emirates 60,000 and Liverpool's Anfield 54,000. Newcastle Utd's St James's Park holds over 52,000 supporters. All are full every other week of the season and generate amazing energy. In Germany, the Bundesliga has the highest average attendance with clubs like Bayern Munich, Schalke 04, VIB Stuttgart, Hertha Berlin, Hamburg, and Borussia Monchengladbach all regularly attracting crowds of over 50,000. This is due to their lower overall prices. 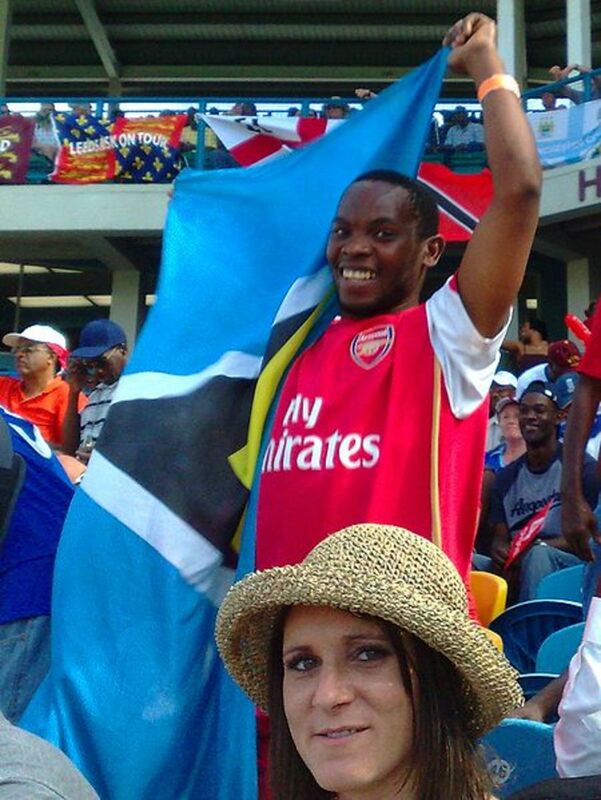 Where the EPL scores high is on pure atmosphere. The anticipation, energy, and colour created by knowledgeable fans are second to none. At clubs like Stoke City, West Ham Utd, Sunderland, and Newcastle United, the noise created by the home fans when their team is winning is beyond belief! In short, it's not the quantity but rather the quality that counts. Are EPL players the highest paid sportsmen on the planet? The answer to this is a surprising yet resounding no. Whilst some top players do command weekly wages that would make the average stockbroker burst his spleen, the English premiership is way down on the list when it comes to amounts of cash dished out to players each year. 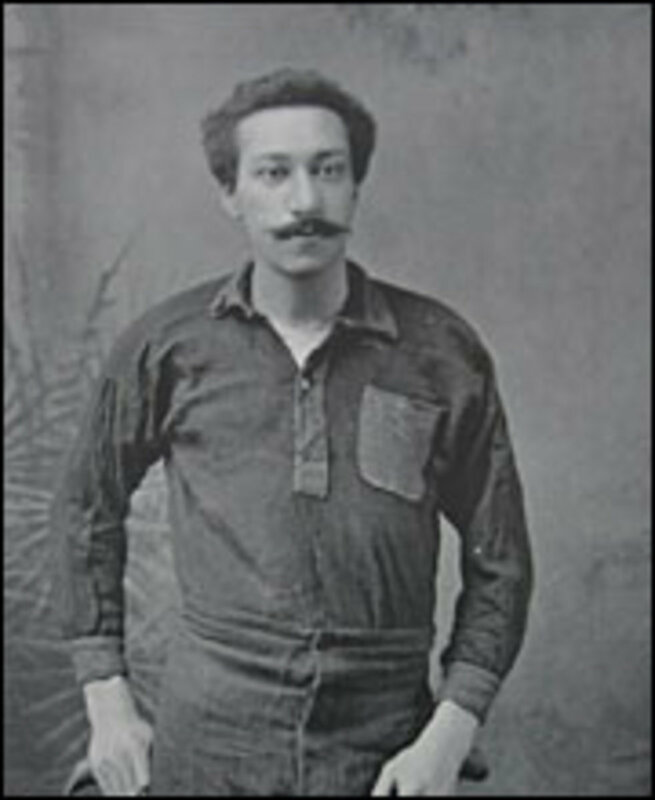 The average figure takes into account players aged over 20. So after tax, there is still plenty of dosh left for another diamond in the ear, another Bentley on the forecourt, and another three week holiday in the Maldives. But of course, we all know that the players don't work their guts out in the EPL for money alone! No, whatever gave you that idea. Players like Wayne Rooney, John Terry, and Diego Costa are in it for the glory and prestige. Playing in the EPL looks great on your CV and it'll get your face known in every bar on earth, from Finland to Patagonia. Now we know why all the world loves the English Premier League.